The purpose of this paper is to deal with Web query categorization problem. It will present a feasible approach to categorizing Web query terms into pre-defiued subject categories based on their supposed search interests. 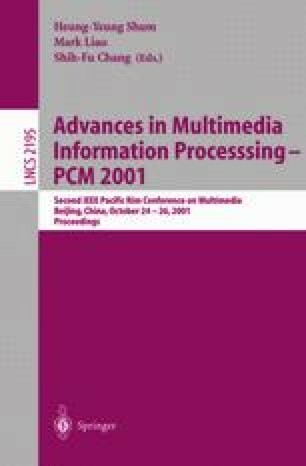 With the approach, a successful of application that can filter out user’s sensitive queries Ruth as pornographic-related terms in multimedia search will be introduced.